Your generous gift is a part of something better. | greater. | forever. Yes, I'll help a camper.Yes, I can help upgrade the campus. Give to help Lakeview change lives for another 50 years. Help Upgrade the Campus.Show Me What You've got Planned. For a little bit of time, you can impact lives for another generation. For Such a Time as This – This is your chance to sow your seed into holy ground – a place where lives are changed every year; a place where children give their hearts to God; and a place of peaceful retreat for those who desperately need it. While Lakeview’s purpose and message are still relevant, its facilities and offerings are dated and becoming less attractive every year. The time to act is now, which is why we are prayerfully undertaking the renovation and expansion of our 1,300 acres. Don't make money the reason a kid can't go to camp. Send a Kid to Camp.Show Me Why Summer Camp? Do you remember? Shouldn’t they have the chance to also? Lakeview has been impacting the lives of children and youth for decades. Chances are, you’re here because of your own cherished memories of this place. Wouldn’t it be amazing to make sure that the next generation could experience what you did at Lakeview? 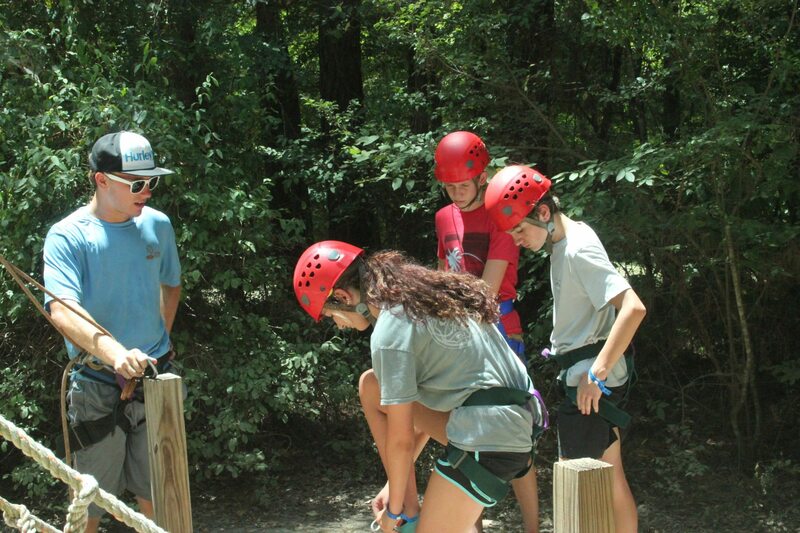 We believe that financial hardships should not be a reason why campers can’t participate in our program and services. That’s why Lakeview offers camp scholarships for those who financially qualify. 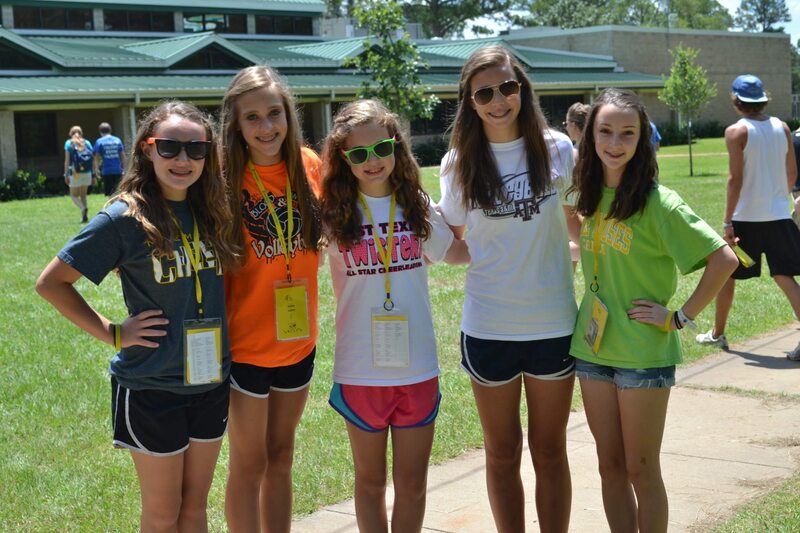 Because resources are limited, Lakeview is unable to fund 100% of any camp fee. Recipients are expected to participate financially in some way. With your kind gift, you can help us send a kid to camp. To support the ministries and mission of Lakeview Methodist Conference Center with your financial gift, simply click on the “Donate” button below. Is 60 seconds too much time to send a kid to camp? We appreciate your generous gift. 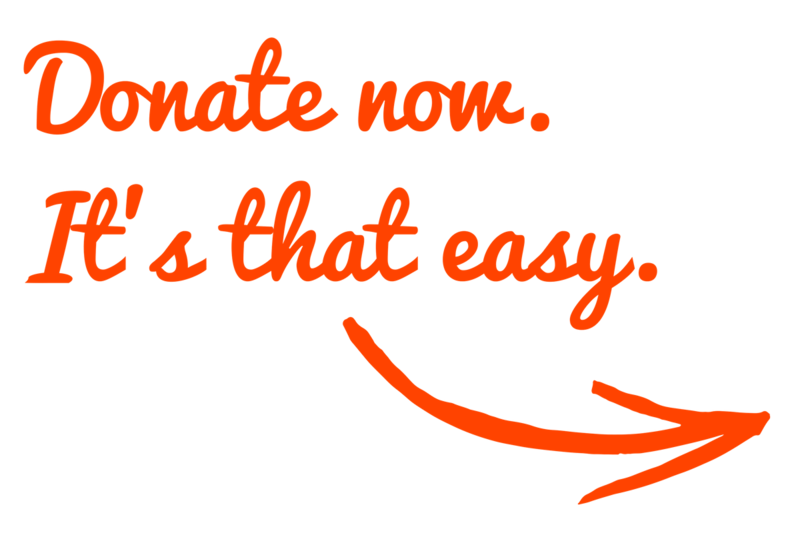 Donations are gratefully accepted from individuals or organizations. 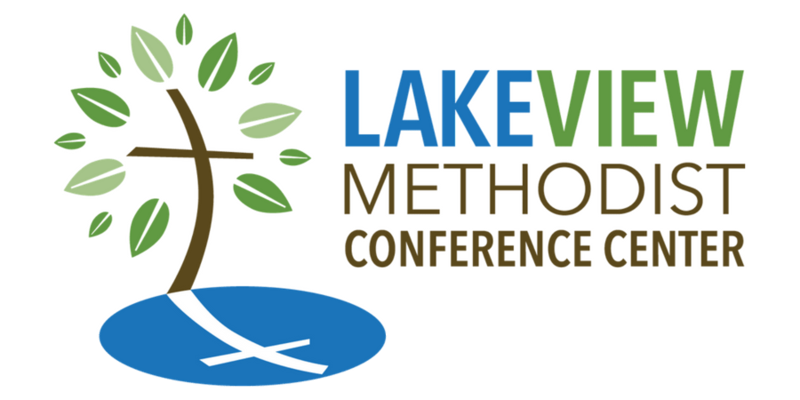 Lakeview Methodist Conference Center is a 501(c)3 nonprofit organization and donations are tax-deductible.